Ladies and gentlemen - I wanted to share the link to a recent manual that I read to help me get hired on a local police department . It’s actually a fairly quick read but touches on every part of the hiring . 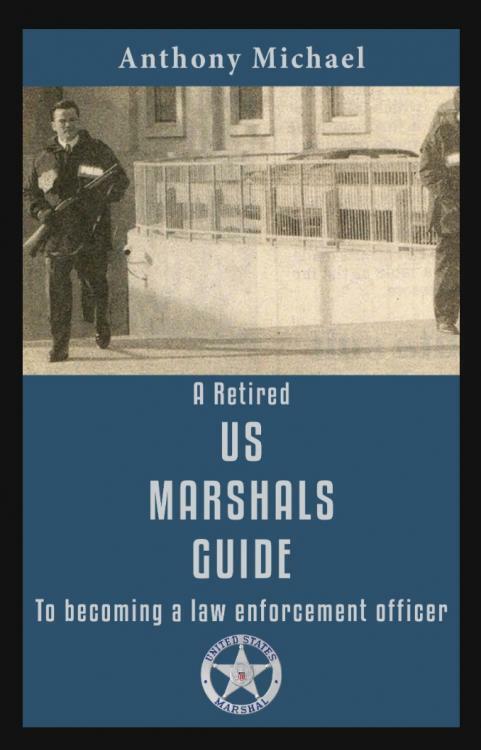 Written by former interviewer for the us Marshals . Useful tips that you don’t read about in other manuals . Figured I’d share ..